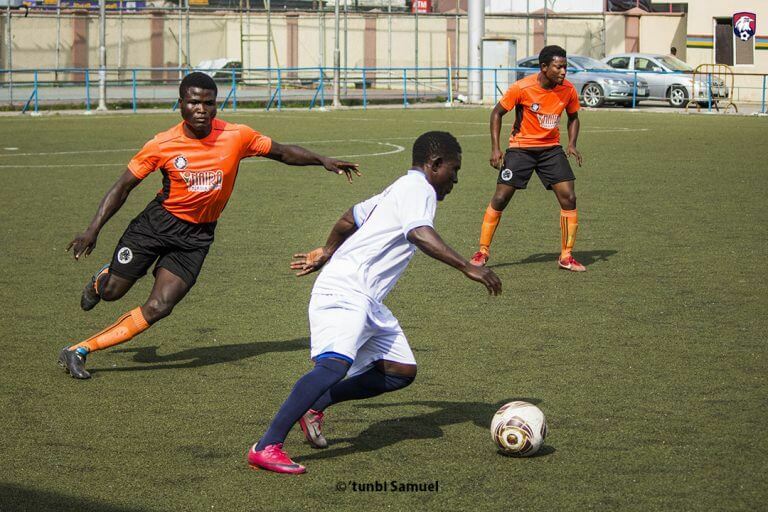 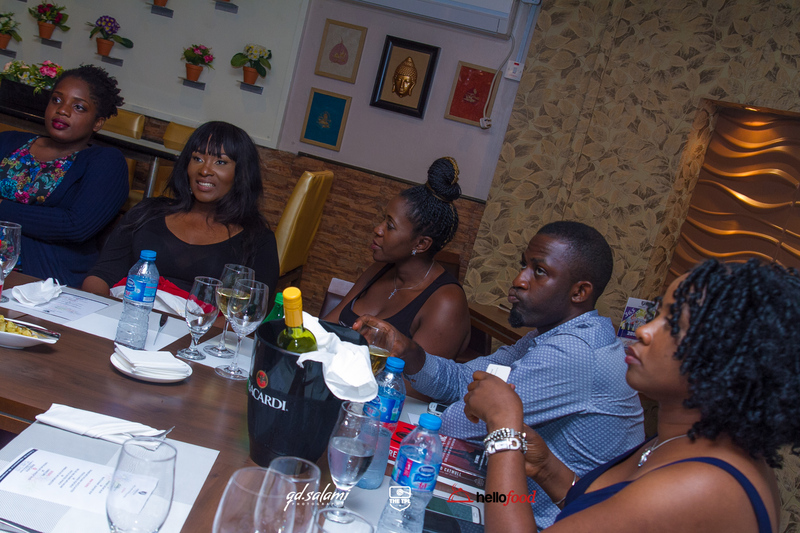 It was a fun and relaxing evening on Wednesday 20th January, at the post-TPL6 charity dinner proudly sponsored by our official food partner, HelloFood Nigeria. 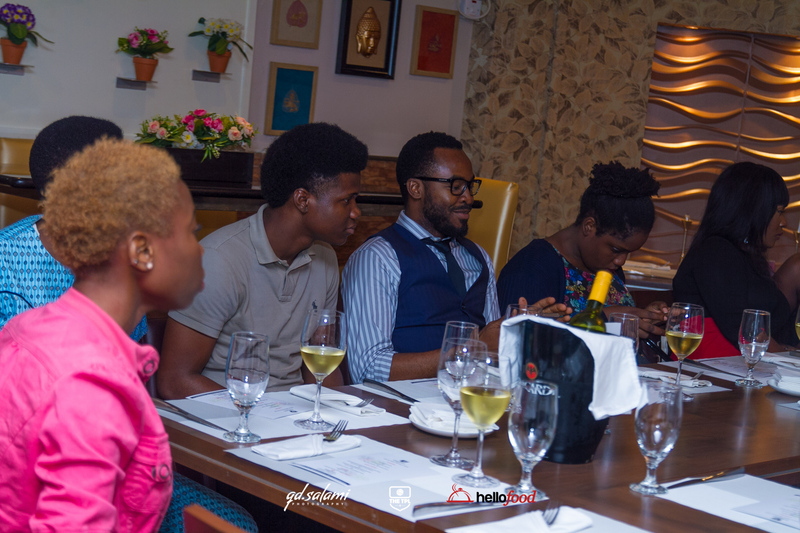 The dinner saw top Nigerian celebrities like OC Ukeje, Jesse Jagz, and Ruby Gyang, enjoy dinner with their fans for a good cause. 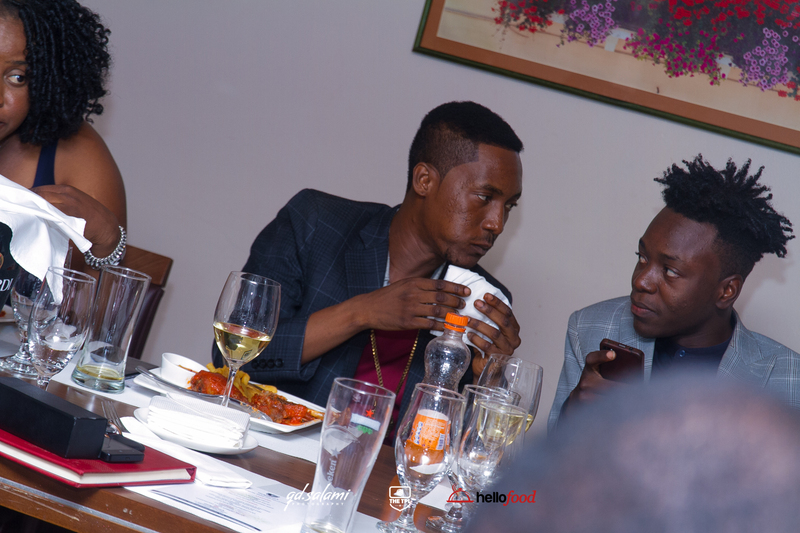 Jekalo, our official ride sharing partner in collaboration with Porsche Nigeria provided chauffeur driven cars for each one of our celebrity friends taking them to and from Insignia Restaurant, the venue of the dinner.